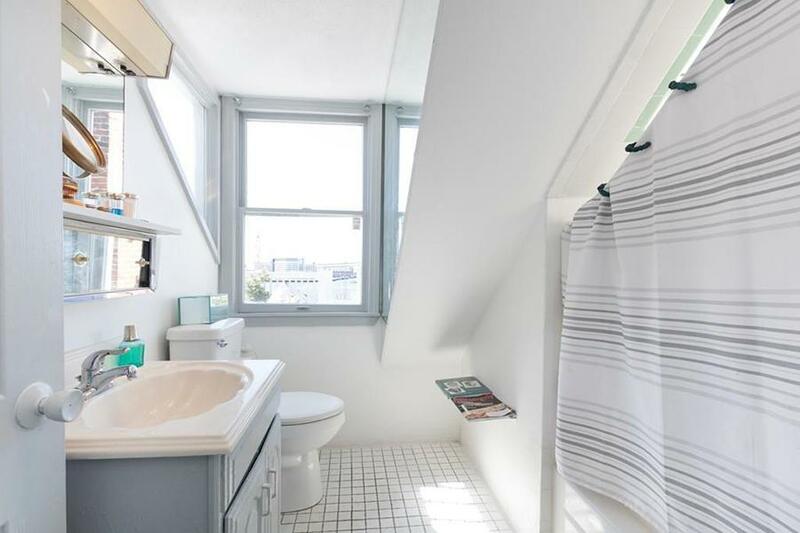 This sunny one-bedroom offers views of the skyline. 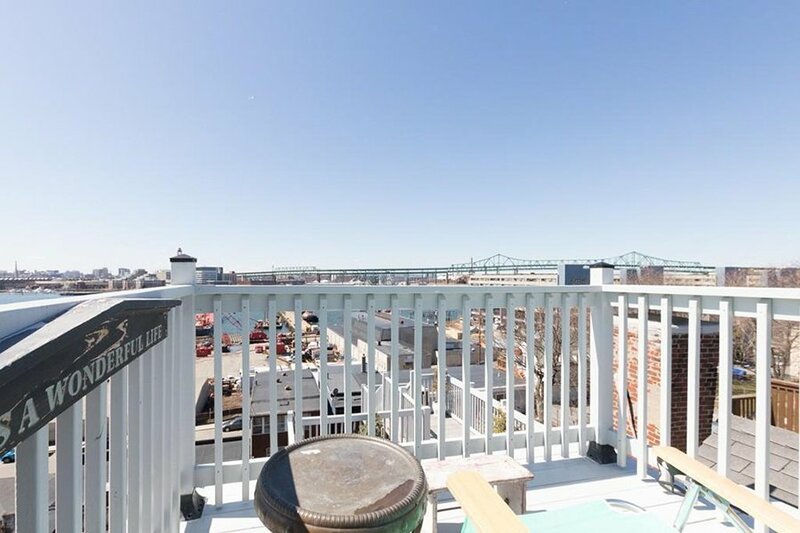 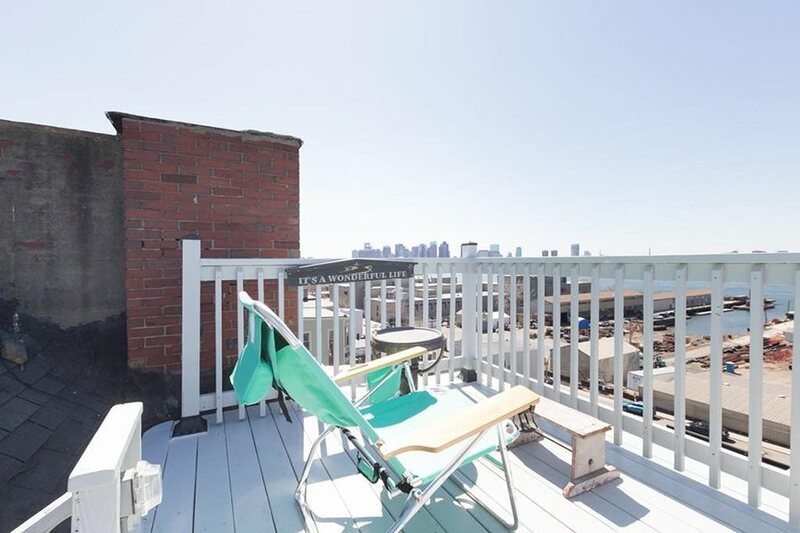 By Madeline Bilis·	 4/24/2018, 9:41 a.m.
It’s pretty darn rare to see a condo with a roof deck hit the market for under $500,000 around here. 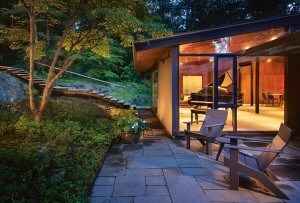 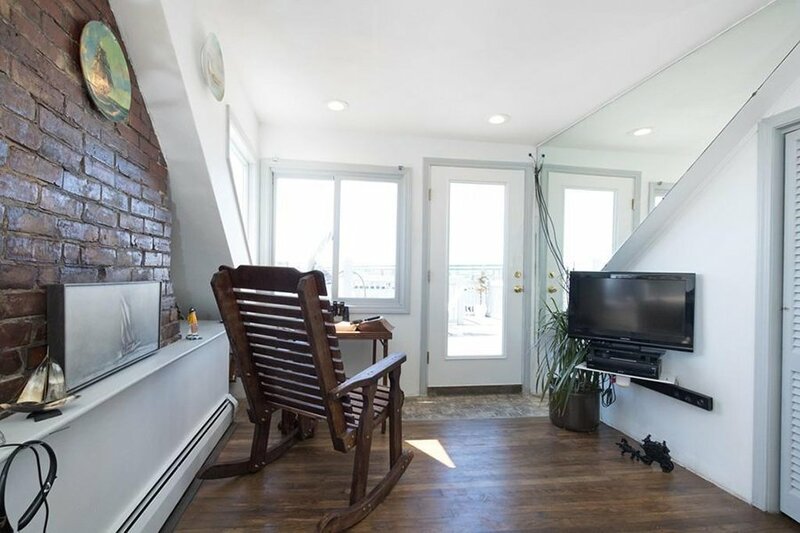 But this one-bedroom atop Eagle Hill defies the odds. 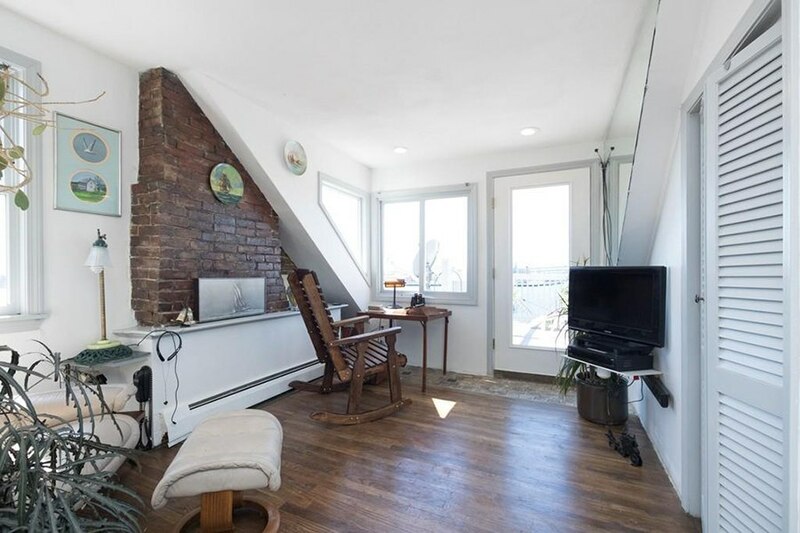 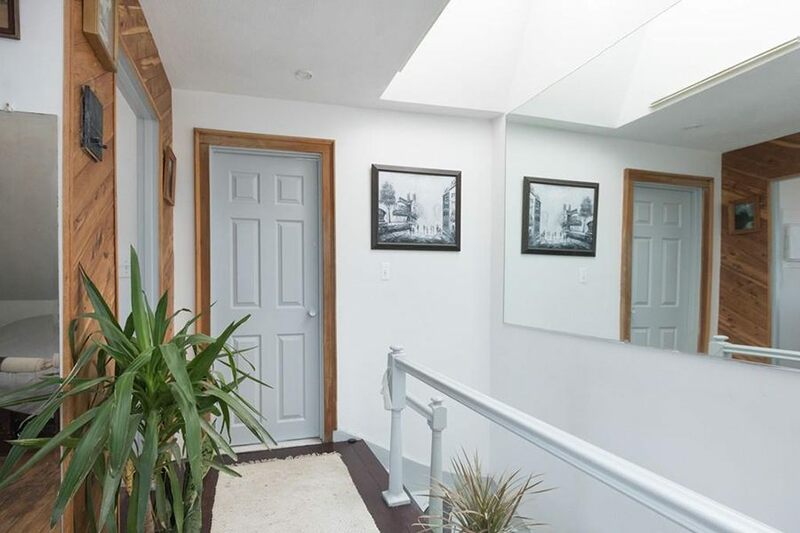 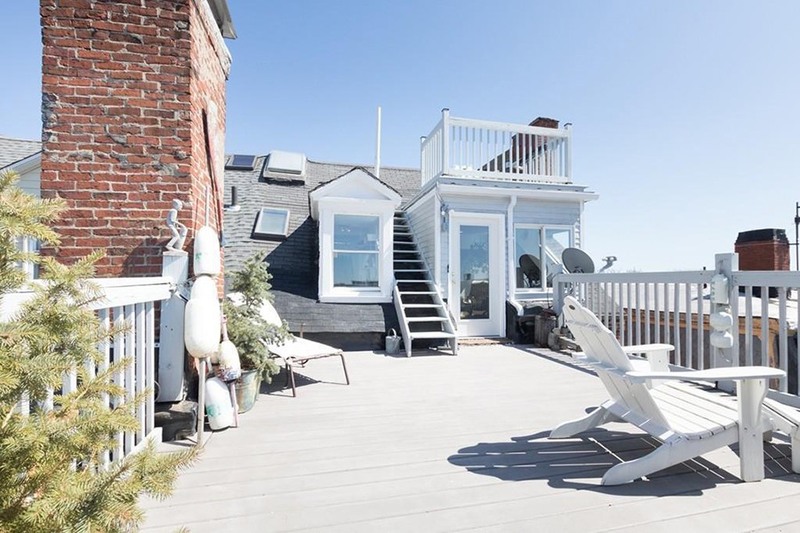 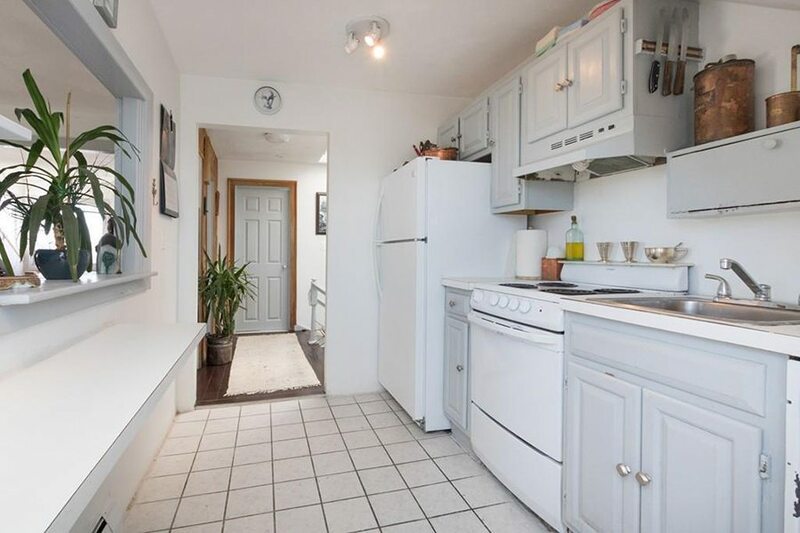 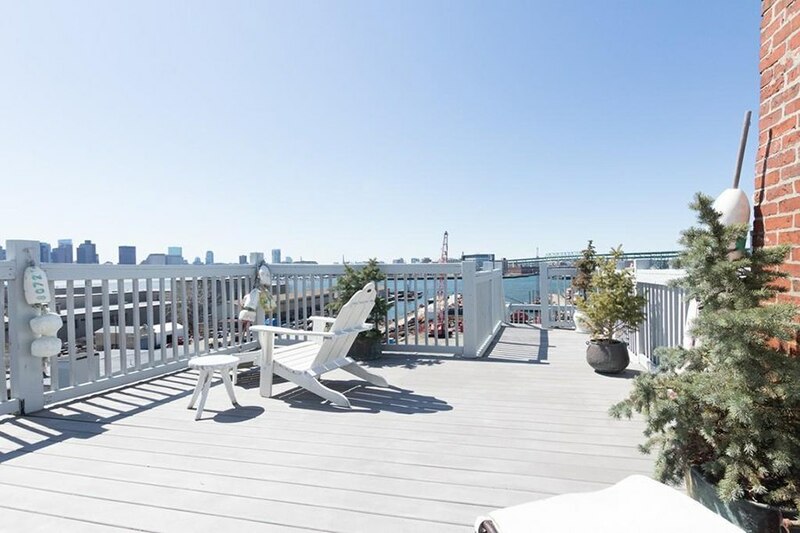 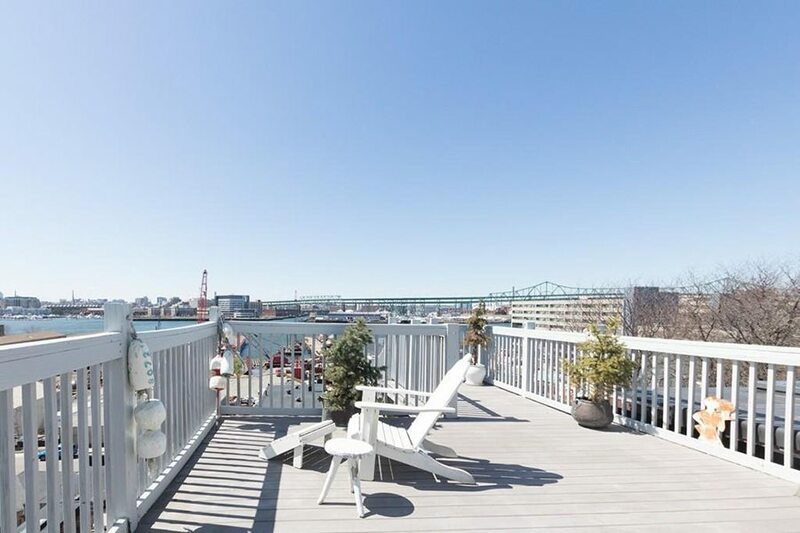 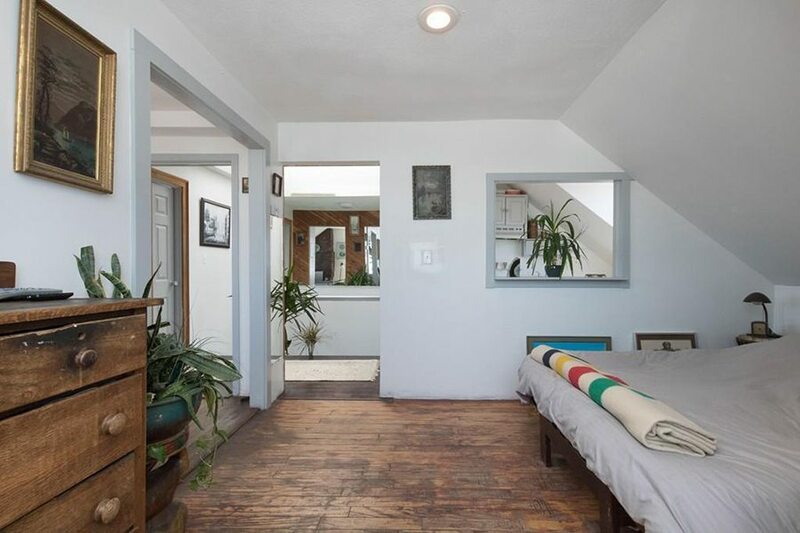 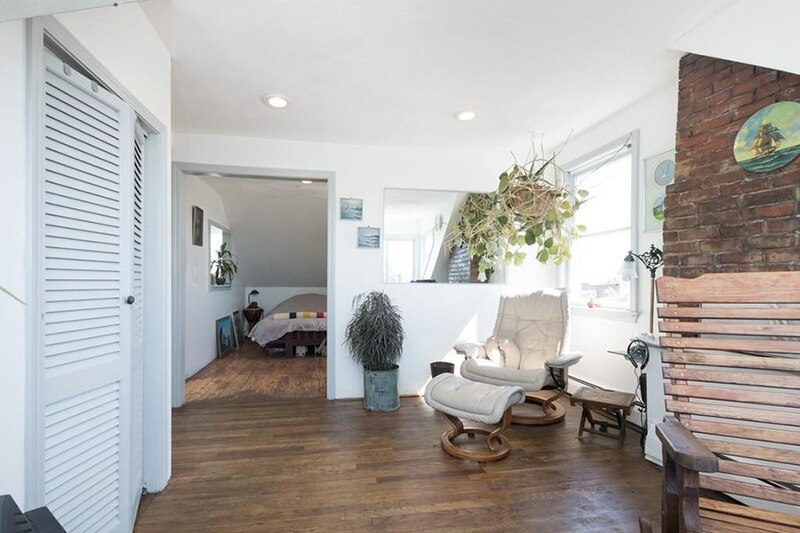 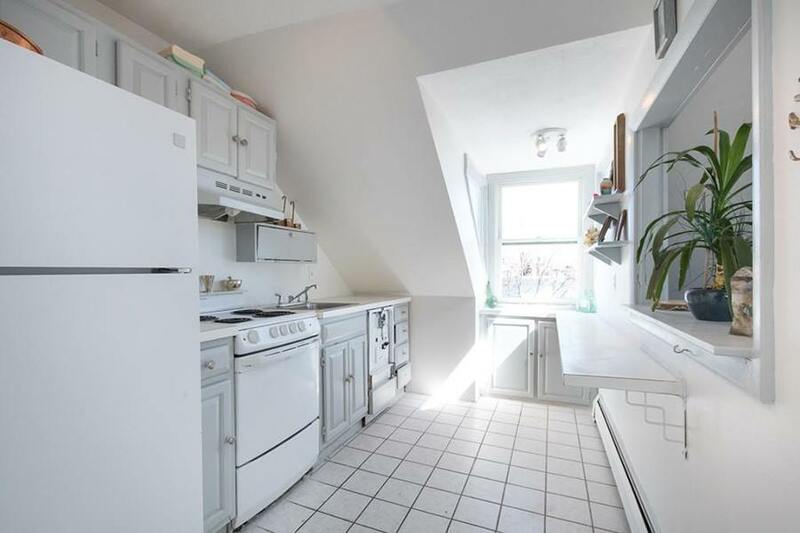 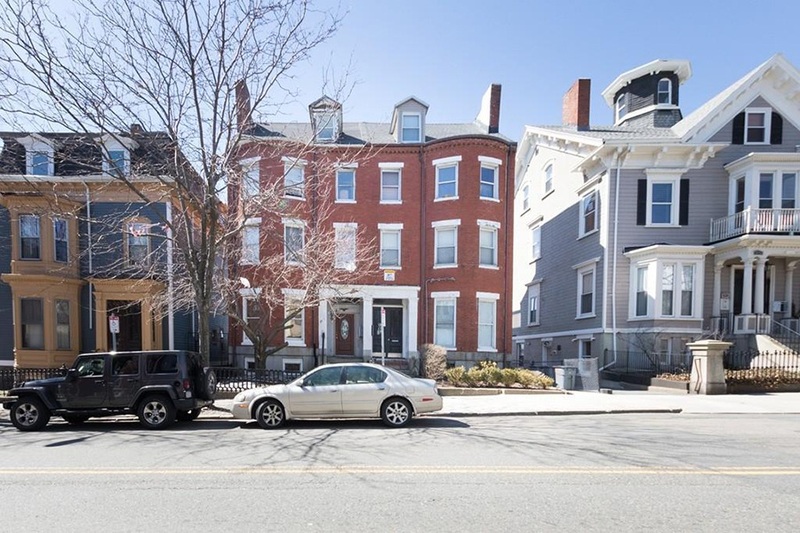 The cozy condo is listed for just $320,000—and is topped with what might be one of the dreamiest roof decks in all of Eastie. 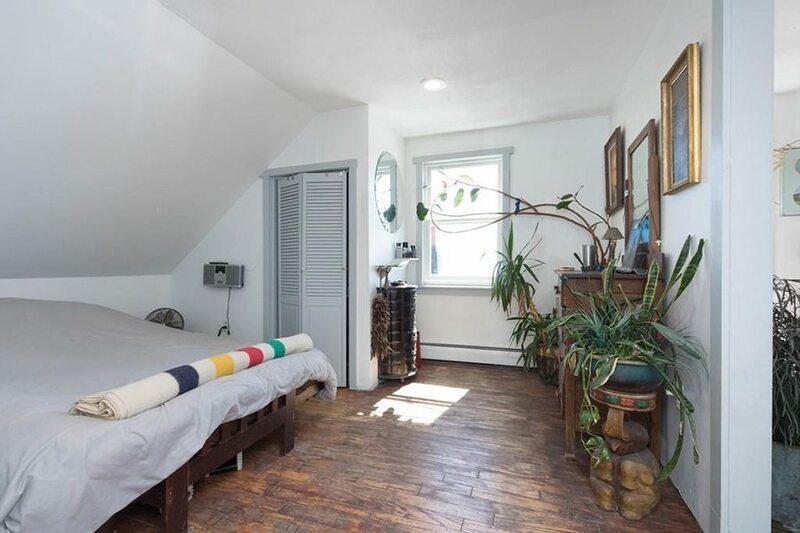 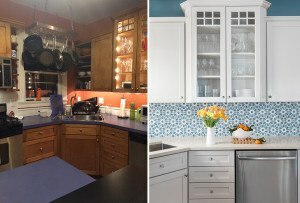 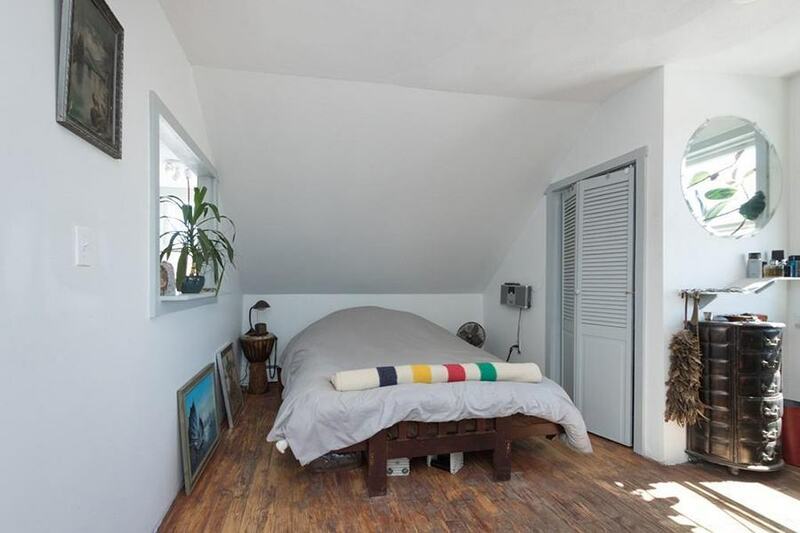 The home itself is not quite 500 square feet, but manages to squeeze in a reasonably large bedroom, a galley kitchen, a living room with exposed brick and a closet, as well as a few skylight windows. 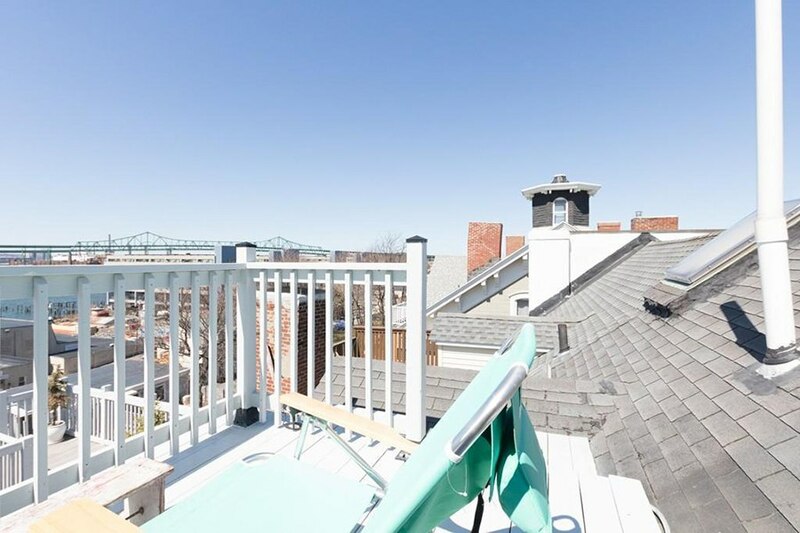 And if that roof deck ever gets old (it won’t), you can head down to the building’s common garden. 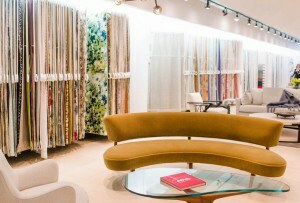 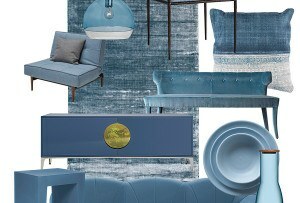 For information, contact Kristine Ryan, The Galvin Group, galvingroupre.com.